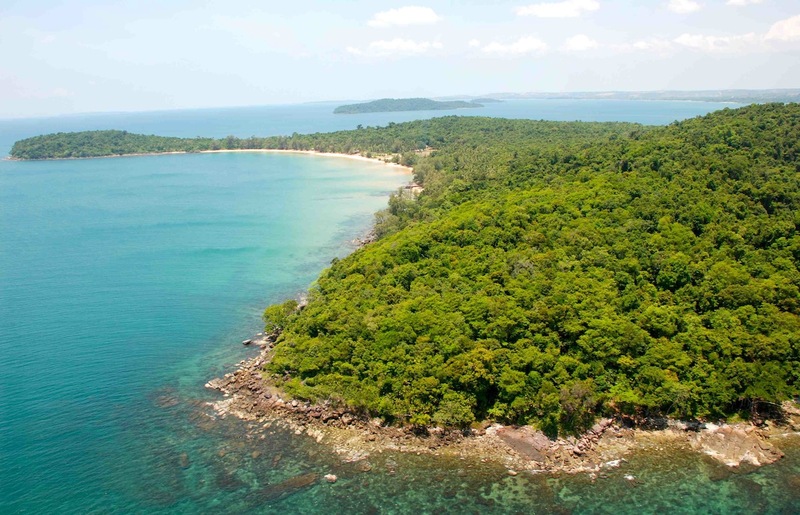 The Ream National Park is home to some of Cambodia’s most beautiful beaches, including those of Koh Thmei, a small island flanked by mangrove forests. 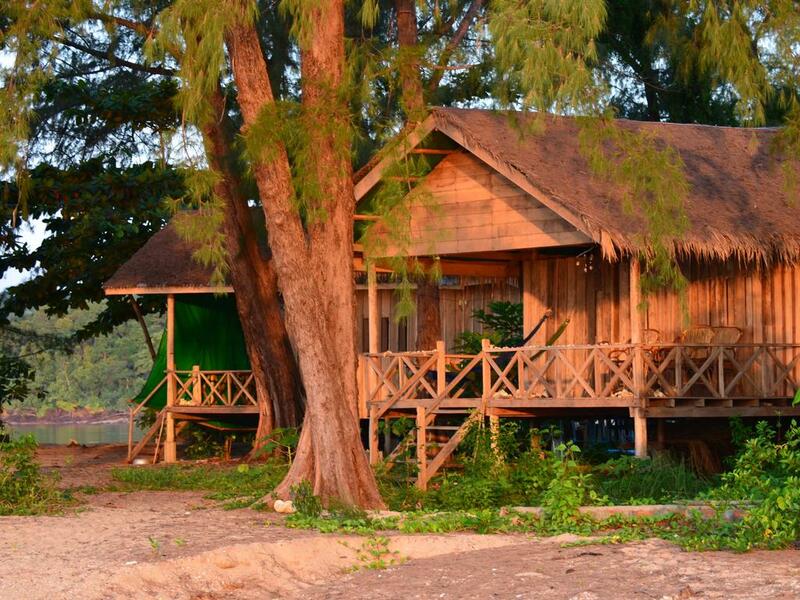 Koh Thmei Island is uninhabited, except for a series of Koh Thmei Resort bungalows and dozens of different species of birds. The beach near the pier is full of shimmering shells, while the eastern beach is a strip of golden sand shaded by pine trees – if you visit early in the morning, you can enjoy a beautiful sunrise here. Situated in Phumĭ Kâng Kéng, Koh Thmei Resort provides a private beach area and garden. Featuring a restaurant, the property also has a bar. Staff on site can arrange airport transfers. At the resort, rooms are fitted with a terrace with a sea view. The private bathroom is fitted with a shower. At Koh Thmei Resort, rooms include a seating area. Sihanoukville is 36 km from Koh Thmei Resort. The nearest airport is Sihanoukville International Airport, 18 km from the resort. This property also has one of the best-rated locations in Phumĭ Kâng Kéng! Guests are happier about it compared to other properties in the area. Getting to Koh Thmei is quite difficult: you will have to travel to the mainland by private transport to the fishing village of Koh Kchhang, leaving the NH4 in the town of Bat Kokir, about 12 km east of Sihanoukville airport. From Koh Kchhang you will then have to continue by boat to the resort (6-passenger boat US $ 15, 1 h 15 min).